A Ferociously Fast Hard Drive! Running 5 of these Hybrids and very happy with them indeed. 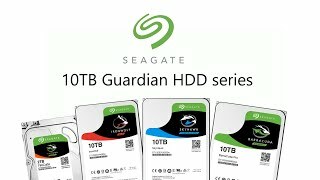 Ive had other brands before but Seagate has a reliability that is far superior.